Indonesia summoned Canberra's ambassador on Monday after an Australian senator blamed last week's mosque attacks by a white supremacist in New Zealand on immigration. Indonesian foreign minister Retno Marsudi said she had called ambassador Gary Quinlan to her office to convey the Muslim majority country's "strong condemnation" of Queensland Senator Fraser Anning's controversial comments. 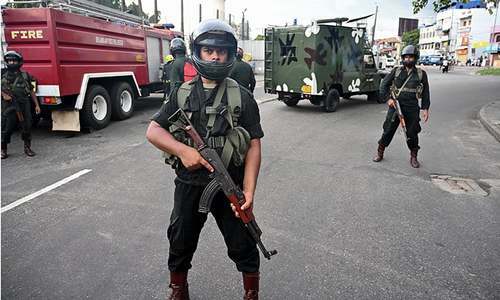 The 50 Muslims killed in on Friday's massacre in Christchurch included one Indonesian, while another was seriously injured. "Ambassador Quinlan conveyed his reassurance that the statement made by Senator Anning does not reflect the position and sentiments of the government and the people of Australia," Marsudi wrote on her official Twitter account. 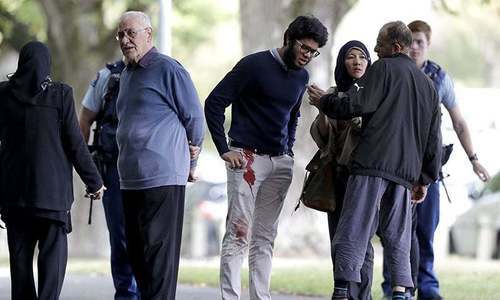 She added: "Indonesia strongly condemns this act of terrorism which has no place in New Zealand or anywhere else in this world." Anning's remarks drew condemnation from across the political spectrum in Australia. Prime Minister Scott Morrison described the comments as "appalling" and "ugly" with "no place in Australia", as he announced a bipartisan motion of censure would be launched. On Saturday, Anning — elected in 2017 by a fluke of Australia's proportional voting system, having received only 19 first preference votes — had to be restrained after punching a teenager who threw an egg at him in protest over his comments. Anning brushed off the backlash on Monday, repeating his claims tying Muslim immigration to terrorism and defending his use of violence against the 17-year-old, according to ABC. 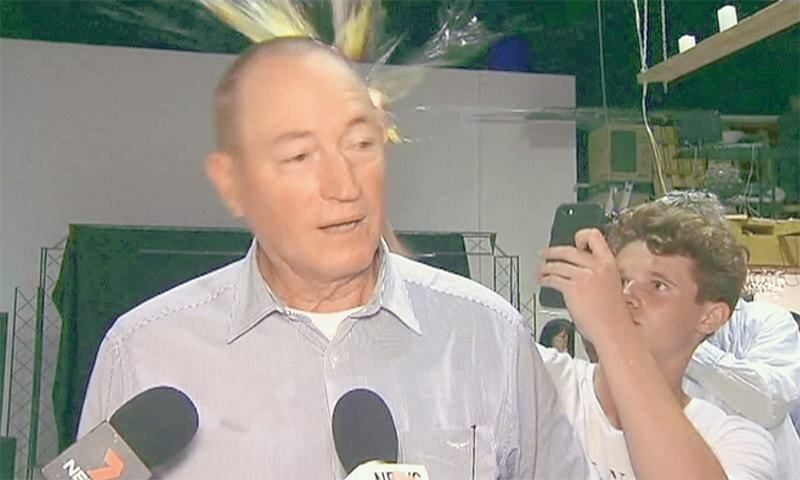 The Australian teen, William Connolly, now better known as "Eggboy", who egged Anning has been hailed as "heroic" by internet users, who have raised thousands of dollars in support of his protest. 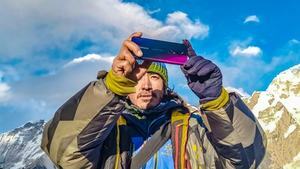 Connolly's act has spawned viral memes and drawn support from social media users around the world, with one setting up a GoFundMe page which quickly raised AUD 44,000 (US $31,000) to cover "legal fees" and "more eggs". 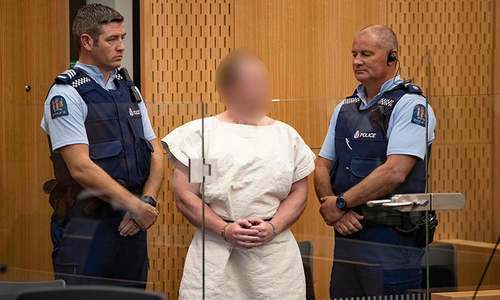 Anning said in a statement the attack in the southern New Zealand city was the result of Muslim immigration into the country."" This is the statement of the mass killer .See his video ,he is clearly blaming Muslim emigrants. Good step by the Indonesia foreign minister. Indonesia is wasting time, you cannot change the mentality of people like Senator Anning.